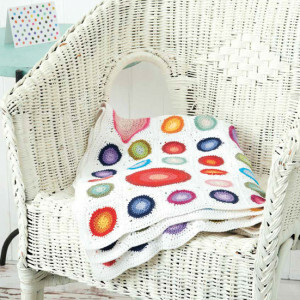 This colorful Crochet book is filled with inspiring designs from some of my favorite designers. 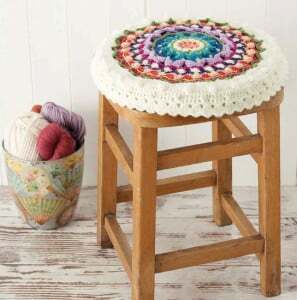 Filled with crochet patterns for Mandalas and other Rainbow Coloured projects, Boho Crochet is sure to have a project to capture and hold your attention. 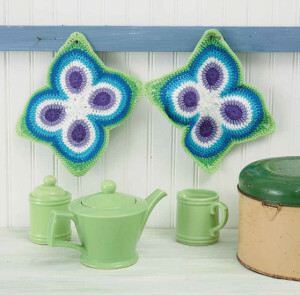 Boho Crochet uses a star ranking system for the skill level of each pattern included – 1 star for Beginner, 2 stars for Intermediate, 3 stars for Accomplished and 4 stars for Advanced. The patterns are in written form with the star rating located directly beneath each Title. 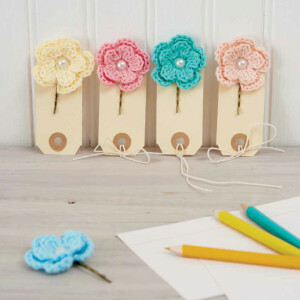 You will also find a “You Will Need” indicating what Materials you need to make the project (yarn, hook, embellishments), the gauge you will need to meet to make the same sized project as shown in the images and the finished dimensions of the project. The Weekender Bag also includes a colour charted portion with the written pattern. 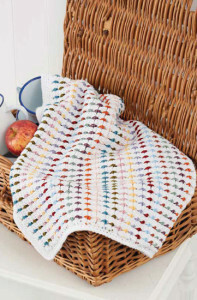 Boho Crochet includes a Techniques Section to explain different Tools and Materials, Options for Holding Your Hook, Gauge, Different Stitches (basic – intermediate), Increasing and Decreasing Stitches, Working in the Round, Magic Loop, Working Flat Rounds and Tubular Rounds, Joining in New Colours, Granny Squares and Other Motifs, Joining Motifs, Finishing Your Work, Seams and Joining, Tips for Reading Patterns (punctuation and colour charts), Abbreviations, Yarn Weights, Hooks Sizes and Metric Conversions and Skill Levels. 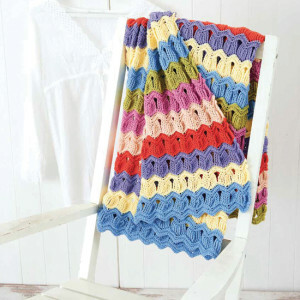 This is a beautiful book, filled with bright colour and fashionable crochet patterns. 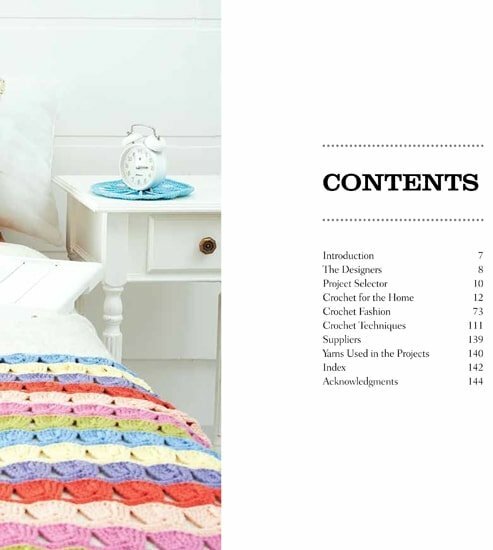 I definitely recommend this one for your Crochet Library! 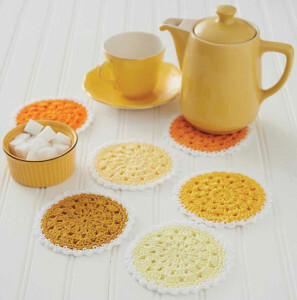 Thank you for reading my review of Boho Crochet! The blanket is truly lovely! Hi 🙂 Thank you for reading my review of Boho Crochet! 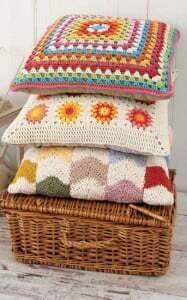 I use my mandalas as table covers (like doilies) but some people also use them as wall art 🙂 or make pillows using them – and some even have turned them into squares to make blankets! 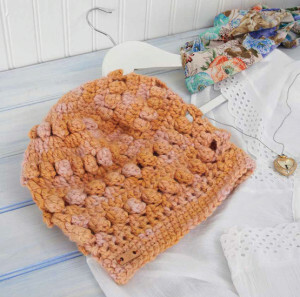 Thank you for reading my review of Boho Crochet! 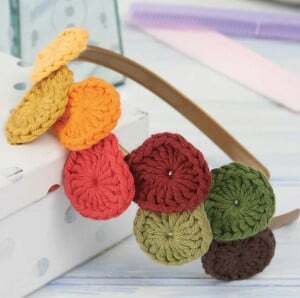 I’m happy you like the review of Boho Crochet! 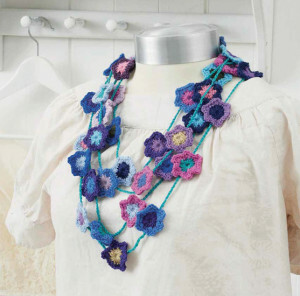 Thank you for reading my review of Boho Crochet! 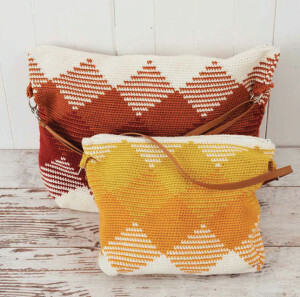 I love the Weekender Bag too – I think it will make a fantastic project. 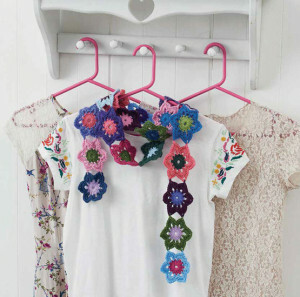 I’m so pleased you enjoyed my review of Boho Crochet! 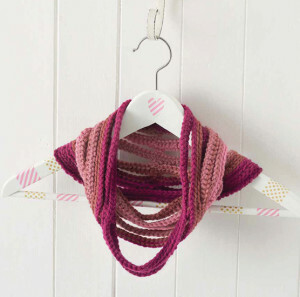 I’m happy you enjoyed the review of Boho Crochet! I’m happy you enjoyed my review for Boho Crochet! 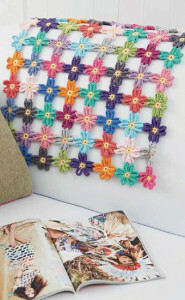 Hi Sharon, I’m happy you enjoyed my review of Boho Crochet! 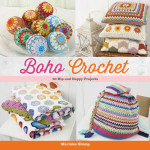 I’m happy you enjoyed my review of Boho Crochet! now I have to have this book!!! Love the look. Thank you for this review, so cool!!! Thank you for the review of this book. I’ve been debating on if I should get it for quite some time now, I didn’t know if I would be experienced enough to try the patterns. After reading your review, it’s one I’m going to purchase for sure. Thank you!! 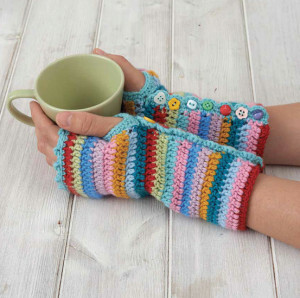 Love the BoHo Fingerless Gloves. My Granddaughter would love these! I love this book. 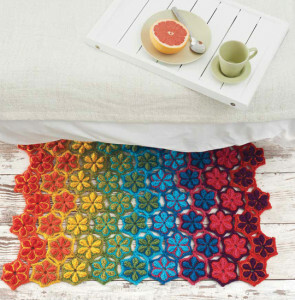 I just received a copy of it for my birthday, and have yet to start a project, but I am looking forward to making the Star Fruit Rug. 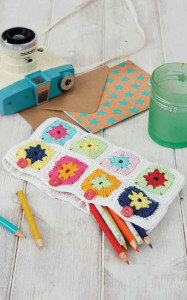 I love the idea of a boho crochet book. I noticed that all the patters were more for home decor and not boho style clothing, which was disappointing. I did however love the Mandalas pictured. I liked the fact that it has a technique section. 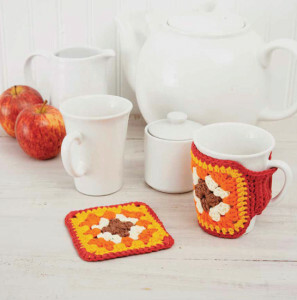 It seems like a very well laid out book for beginners to advanced crocheters. Definatly a book that I’ll be looking for. The Weekender Bag is amazing! 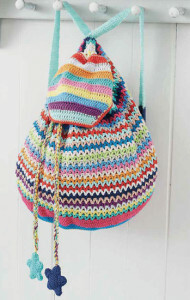 I’ve never crocheted a bag before, but this one I might try as it really looks woven or like tapestry. Hopefully my bookstore carries this book. Thanks for the review! LOVE THE COLORS+DESIGNS IN THIS BOOK SO MUCH! THANKS FOR SELECTING IT FOR REVIEW! 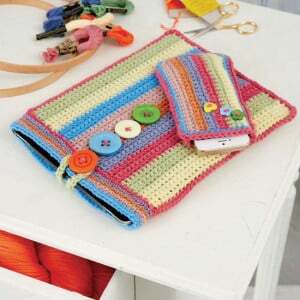 NEAT CROCHET BOOK! 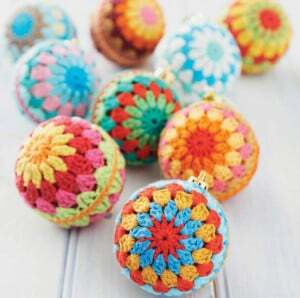 So many fun, colorful projects! It’s just my style! Thanks for the wonderful review on Boho. Love this style of craft. The colors are beautiful! I love the look of the mandalas, but am curious what you would use them for? There are so many great ideas and patterns in this book. It’s definitely going on my amazon wishlist! 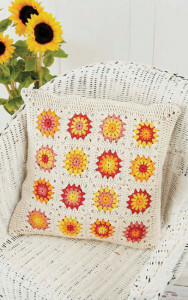 These patterns bring me back to when I started crocheting in the 70’s. What is old is new again! What fantastic colourful designs. 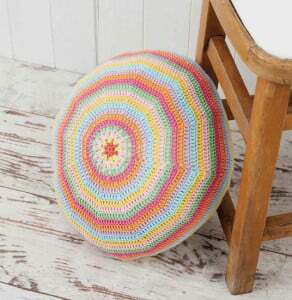 I might just have to pop out and buy a rainbow of yarns and have a go at some of them. Loved all the projects! I need this book! 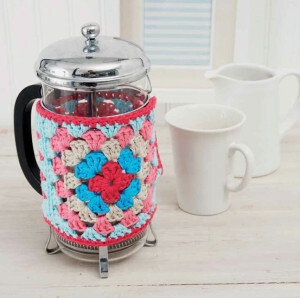 Love the color combo and obviously crocheted work. What a lovely book. The colors used are amazing! I especially like the madala paterns and that backpack is GORGEOUS! I love the color & styles. I’m thinking to buy the book. There’s lots of patterns in this one that I’d actually use. Being a child of the 60’s, this Boho is right up my alley. I really NEED this book! Thanks so much for including it in your latest contest! I never would have seen it otherwise. I feel like a winner already! Wow! I did not realize this was Wink’s book she wrote! I love your review and I am going to use your link right now to get it through Amazon. 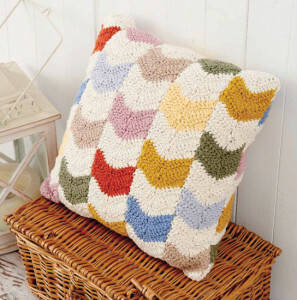 Love granny squares and this book. 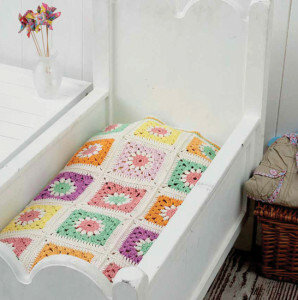 The amazing patters and the fabulous use of colour in this book are so inspiring. And they are definitely Hip and Happy! 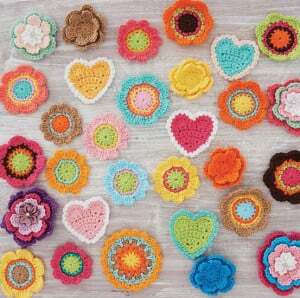 I love Boho crochet. I am going to order this book next month!! I can’t wait!! 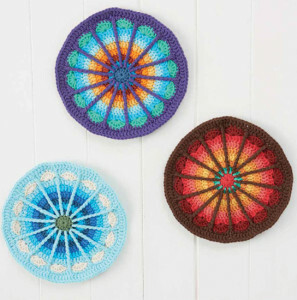 Love the gorgeous colors in all these items, especially the mandalas! Very informative review. Looks like this book is one for me, and my daughter will surely borrow it. Guess I should buy two. I will treasure it. I clicked through to this one not realizing that it was Wink’s book. Teared up a little bit. The way she used color continues to inspire me. I really love all the fun colors and designs! Great colors and patterns, Love it! This looks like a wonderful book. Thank you for such a thorough review. I definitely need to check this book out. Wow so many awesome things to make!